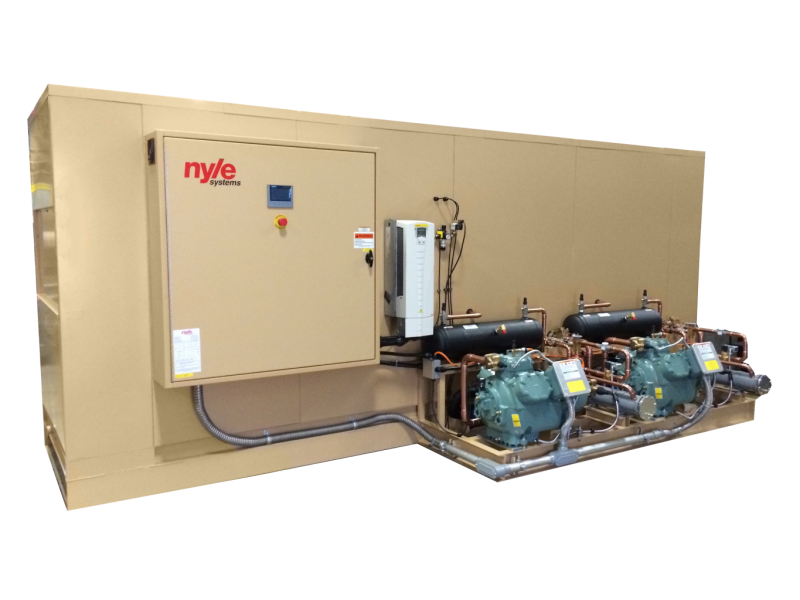 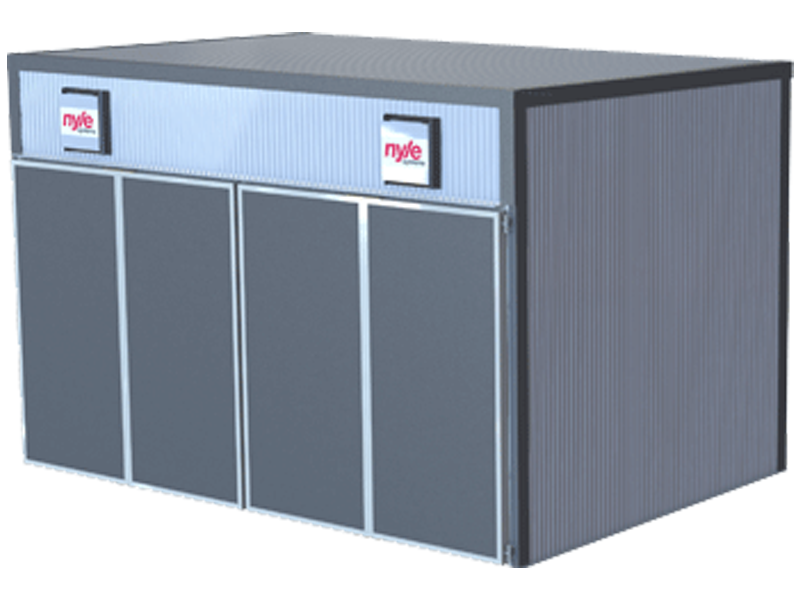 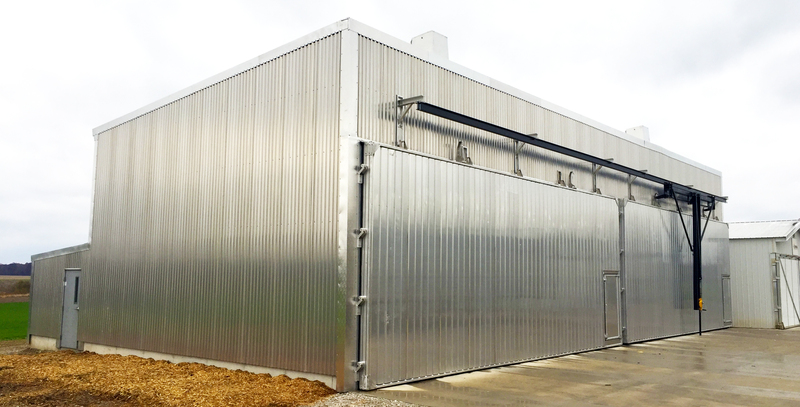 Nyle's NSC100 controls platform is the industry's leading lumber drying control. 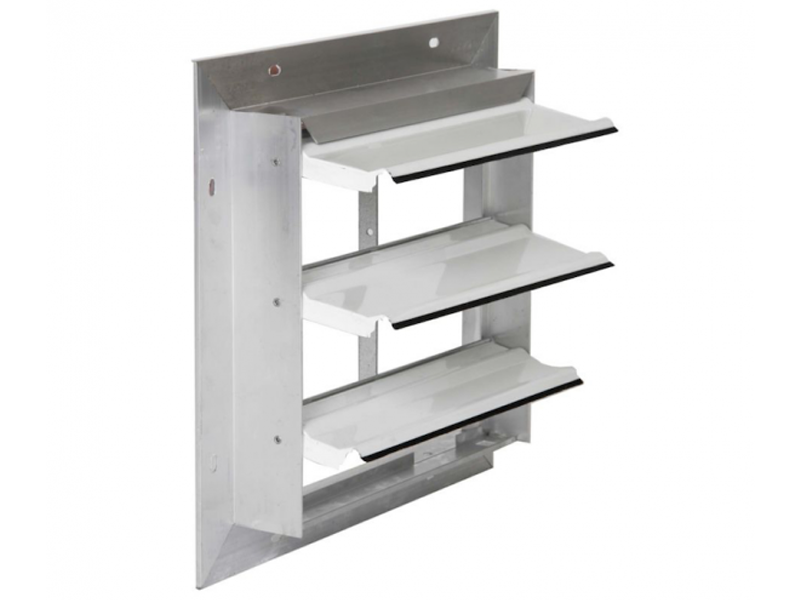 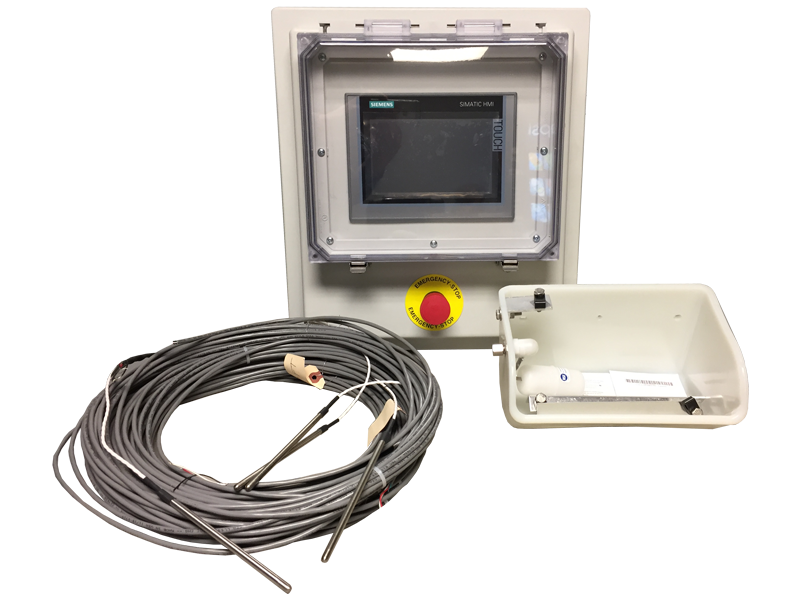 Standard features include remote access, data logging, trending, email alarms and scheduling. 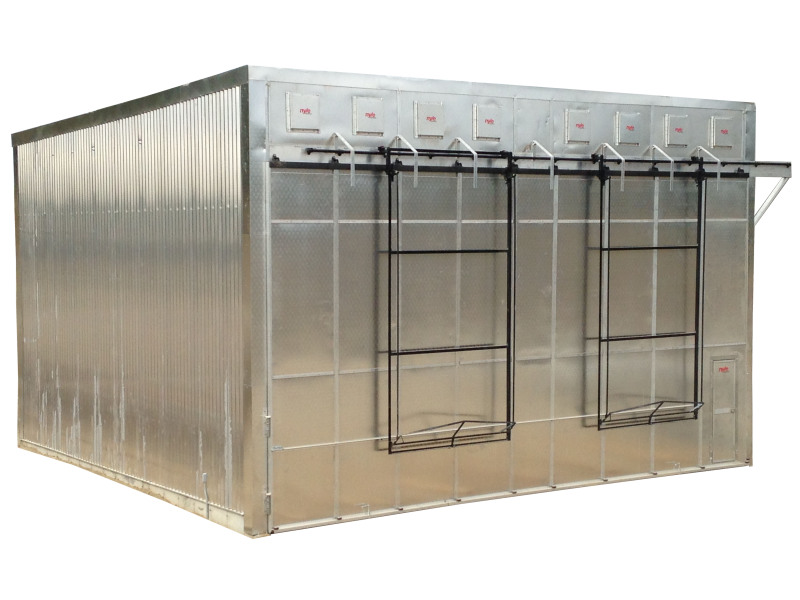 Visit our Kiln Store for even more.